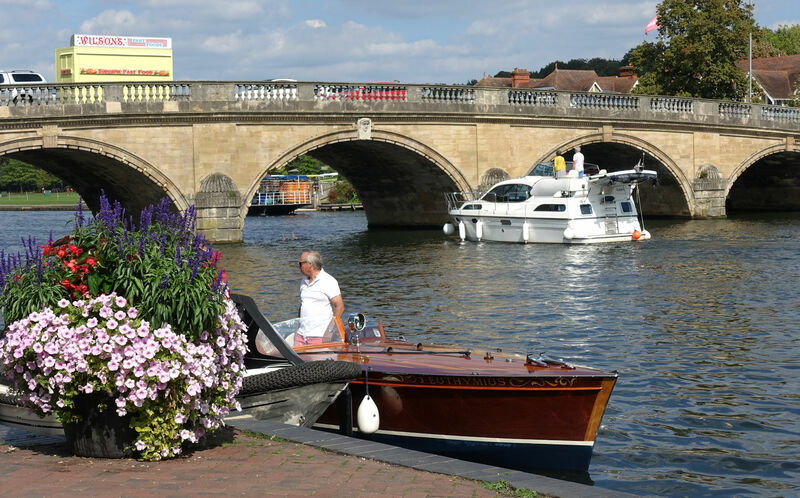 Henley-on-Thames is pretty much half way between Birmingham and Folkestone and an easy diversion from the M40. It is also a very nice place with an easy walk from the campsite to town, and on the bus route from Reading to High Wycombe. Two nights here planned, then a night at Folkestone, then the tunnel to France. This entry was posted in England - Autumn 2018 on August 31, 2018 by Kenny Mitchell.